Of all AI’s possible applications, its use in healthcare could offer the most lucrative opportunities on the investment market. Research from ReportLinker found that AI’s healthcare market will grow from $2.1 billion in 2018 to $36.1 billion by 2025. For investors, even getting a small slice of that market now could pay off handsomely within a relatively short time. Healthcare is rich with data, perhaps more so than any other industry, which makes it the perfect opportunity for AI investors to help new companies flourish. By organizing this data and feeding it to the right tools, AI innovators can transform an industry desperate for every advancement it can get. But with so much opportunity, there will also come a lot of competition. So how do investors back the right healthcare AI horse? Successful founders of healthcare AI companies need deep experience in the healthcare industry. When investors pick founders with brilliant AI chops and no healthcare backgrounds, they underestimate the industry’s complexity at their own peril. Founders who are familiar with the problems that healthcare data has presented in the past will be better equipped to see the opportunities in the future: If founders know which data to focus on, they can test and train their products quickly and efficiently. While no single use of AI is healthcare’s killer app, any one of the numerous advancements on the horizon could be worth billions in a few years. Computer vision, for instance, will allow doctors to spend less time poring over images. 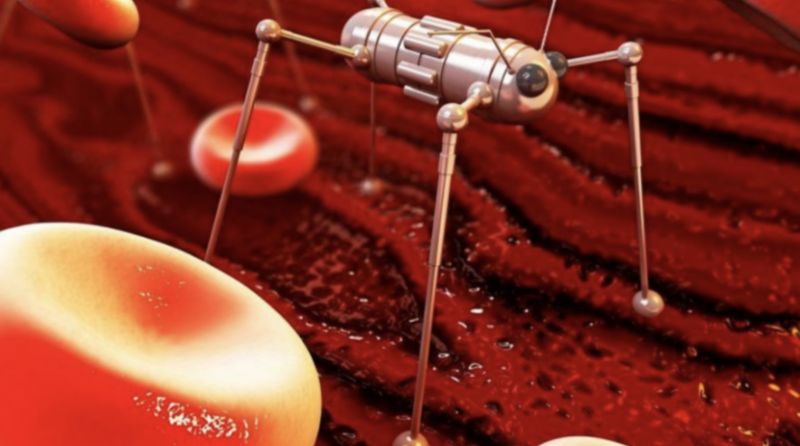 Nanorobots powered by AI will soon help doctors understand brains and neural networks, opening the door for more effective treatments of mental and neural diseases.